On 9 September I walked up to about 3100 m on Volcan Baru. 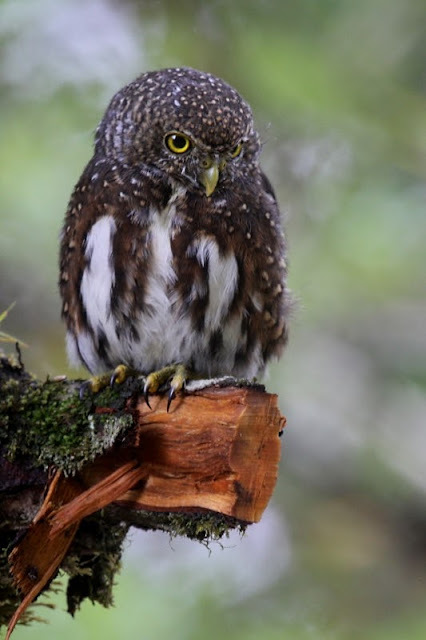 At around 3000 m I saw a Costa Rican Pygmy-Owl being mobbed by Peg-billed Finches and a Fiery-throated Hummingbird. 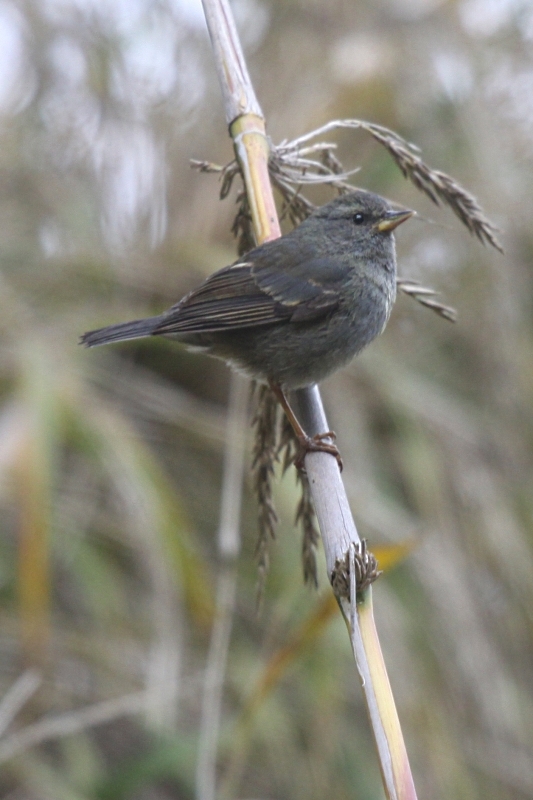 A bit further up, at around 3100, the bamboo was seeding and there were plenty of Peg-billed Finches and Large-footed Finches feeding.